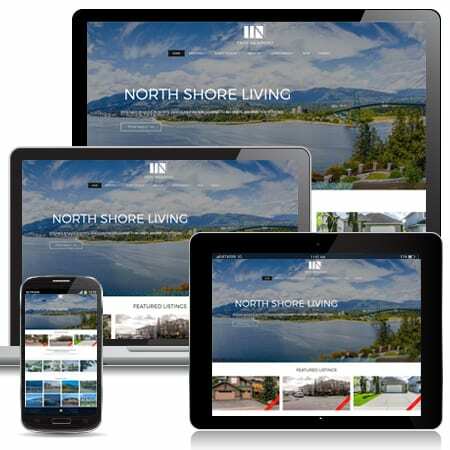 Website for North Vancouver Realtor Troy Newport. The new site designed by Limelight Marketing uses the Ubertor responsive template. Optimized for search engines. It is considered a true mobile website.